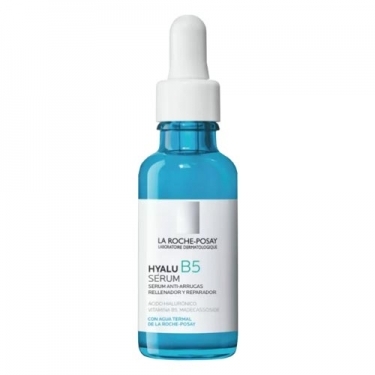 DESCRIPTION: Hyalu B5 Serum from La Roche Posay is the first dermatological anti-wrinkle that fills and repairs sensitive skin. 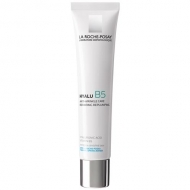 A unique skin recovery formula with two types of pure hyaluronic acids, vitamin B5 and madecassoside, to assist in filling, repairing the skin barrier and activating cell renewal. Apply in the morning and evening on face and neck.